The XJ redefines what a luxury car should be. It’s a dramatic combination of beauty, luxury and power. It provides agility and delivers a refreshing dynamic driving experience. For the passenger, the cabin is built for stretching out and relaxing. The XJ features full LED headlights and tail lights. No car looks, or feels, like the XJ. 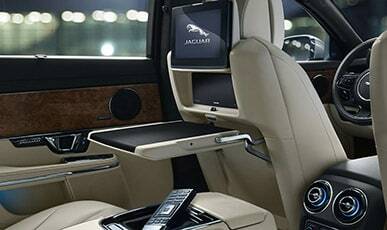 Jaguar XJ’s interior is as technologically advanced as it is luxurious. The quality of craftmanship throughout the cabin sets it apart from other cars. The XJ features the latest connected in-car technology to keep you informed and entertained. With a wide choice of colours, materials and finishes, the interior reflects the clarity and purity of its exterior. Authoritative, elegant, and powerful. The Jaguar XJ’s teardrop shape is formed for optimum aerodynamic efficiency; reducing air resistance to a minimum, improving acceleration, fuel efficiency and CO2 emissions. The XJ in motion is a sight to behold. Even at rest, it has the ability to raise your heart rate, its powerful character reflected in the low, wide stance and long taut waistline. 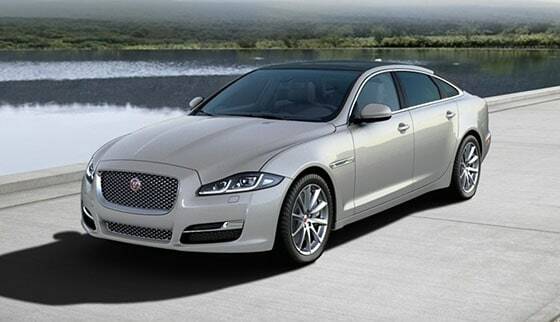 With its fusion of honed lines and sculpted elegance, the XJ fully embodies Jaguars promise of a dramatic, dynamic and pure design. This state-of-the-art digital system takes the idea of the ‘connected car’ to the next level. 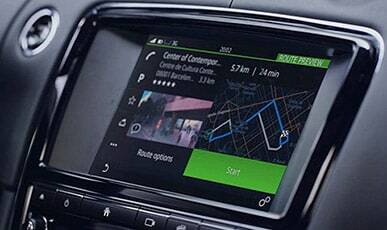 Benefits include: controlling audio, navigation and phone connectivity with an advanced Touch-screen; enabling you to adjust or check certain functions remotely, such as climate, security and fuel levels. The XJ’s spacious rear cabin is crafted to pamper. It can be further enhanced with individual, stowable pin-sharp 10’’ HD screens and a centre armrest that houses multimedia and front rear seat controls, as well as providing useful storage. Folding business tables, LED reading lights, drop in footrests and electric side rear window blinds, are also available for comfort, convenience and privacy. 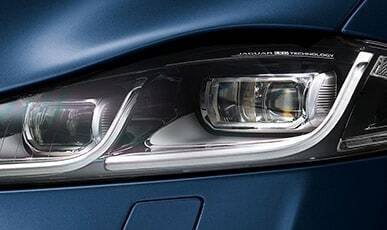 XJ’s new, more powerful and efficient LED headlamps produce light closer to daylight for improved vision. Numerous other technologies assist you in various ways, from alerting you to vehicles in your blind spots or closing at speed behind you, to keeping a safe distance from the car in front. 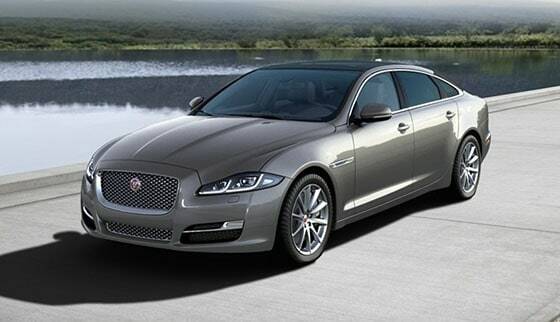 Jaguar XJ’s all aluminium body architecture is strong, extremely rigid and very light. Riveted, and without a single welded joint, the 100 percent aluminium monocoque chassis and body structure makes this the lightest car in its class. The excellent power-to-weight ratio improves all aspects of performance and the monocoque offers increased rigidity for improved handling, as well as excellent safety benefits. XJ50 delivers the refinement of a luxury car with the responsiveness and driver involvement of a sports car. Now you’ve explored XJ’s features and models, find the one for you.